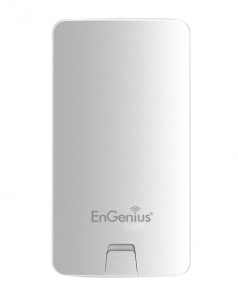 Compact size but still same powerful. 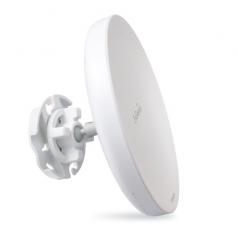 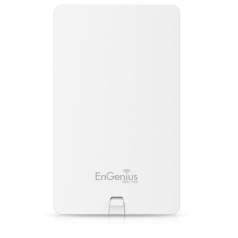 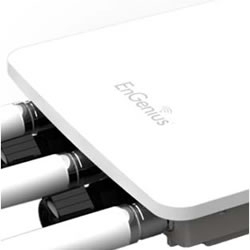 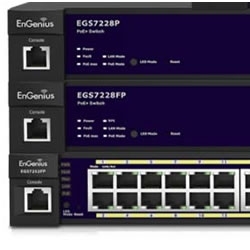 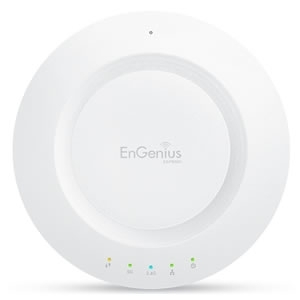 ENS intergrade the EnGenius wireless technology for light user with in 1km for general internet application. 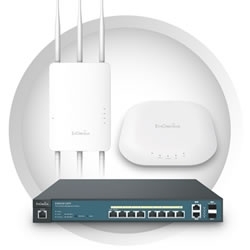 Click to add into compare chart.